SOLD - 12098 Mallard Pond Drive Pickerington, OH 43147! SOLD – 12098 Mallard Pond Drive Pickerington, OH 43147! 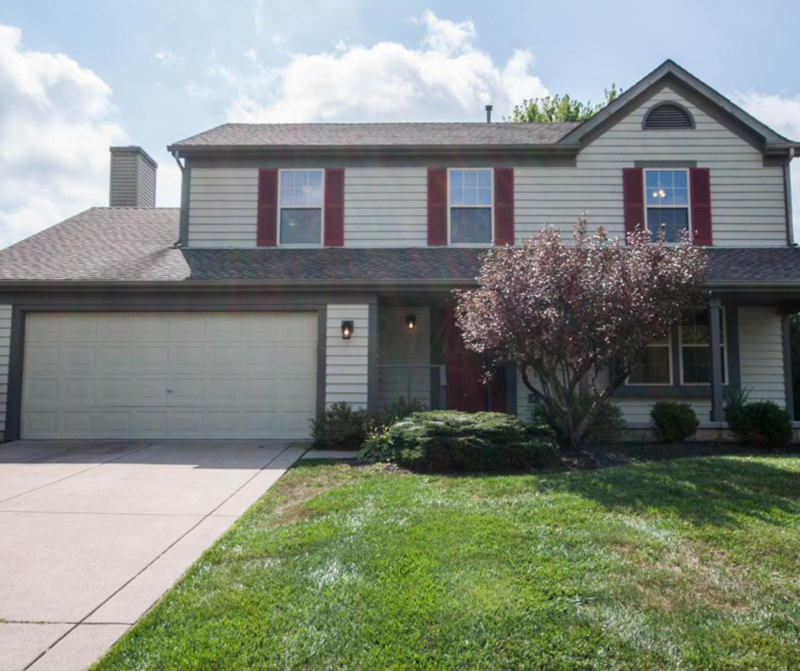 Check out this beautiful home recently sold in Pickerington, OH!